When you choose SeaBrook Harbor & Marine, you are putting the leisure back in boating! We make your boating a hassle-free experience by having your boat placed in the water, fueled, baited, and ready to go with all the necessary supplies. All you need to do is show up and go! And when you return, simply tie up at the dock and leave the rest to us. We’ll be sure to rinse the hull and the rub rail down before storing your boat back in our indoor, storm-protected dry-stack facility. Our state-of-the-art facility offers outstanding protection from harsh elements such as water, salt, and sun, which can damage your boat, ravaging its beautiful furnishings. Our facility is so durable, it can even withstand hurricane winds in excess of 130 mph. You know your vessel will be taken care of with our high-end storage facility. 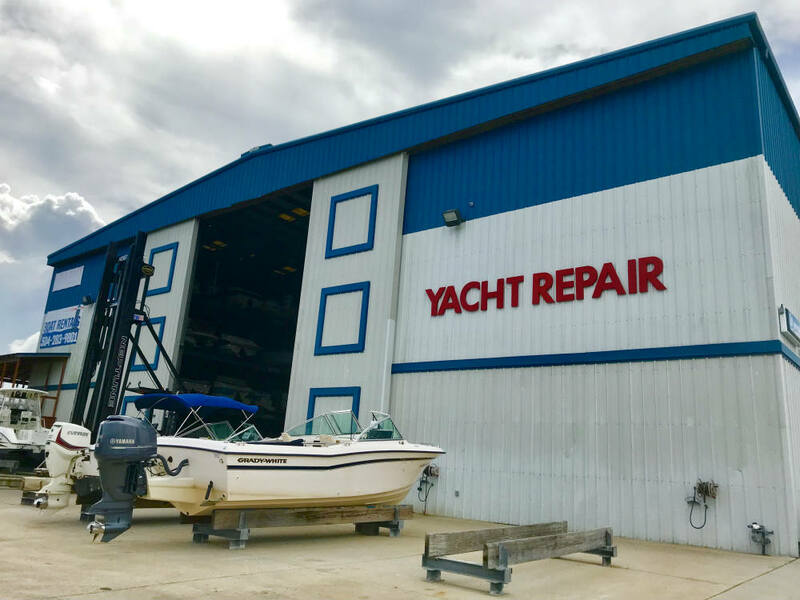 Our SeaBrook Marine facility is one of the largest Gulf Coast yacht repair sites! Our gated, high-end facility allows us to haul boats up to 90’ or 88 tons and handle dockside work up to 155 feet. 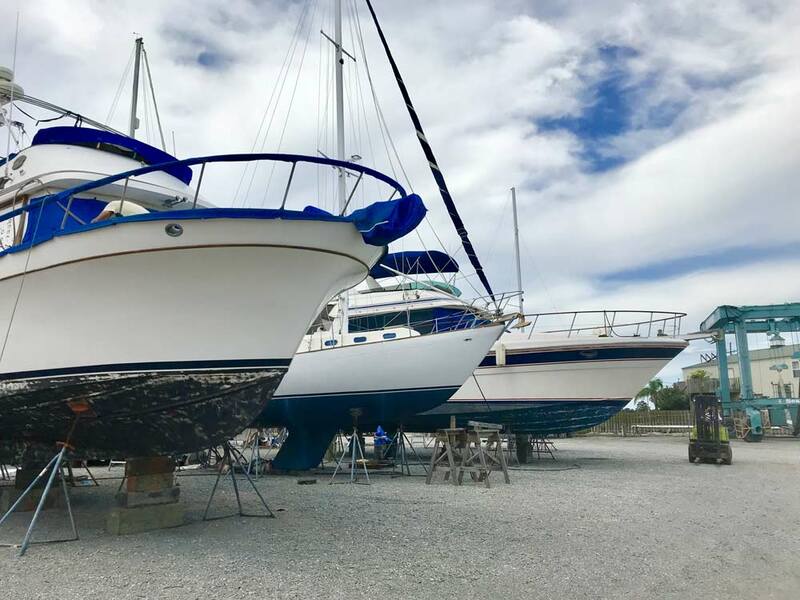 Whether you need a bottom job on your racing yacht, a sleek paint-job on your tired-looking boat, or a complete restoration on your old vessel, our experts can take care of you. With more than 20 years in business, SeaBrook Harbor & Marine is New Orleans’s first and largest dry-stack and repair facility. Boating is our passion, and we put leisure back into boating with our top-of-the-line specialty services. We are located on the shores of beautiful Lake Pontchartrain, so you’ll be able to experience the allure New Orleans has to offer. We love to make things easy for you by having your vessel fueled, baited, loaded with supplies, and already in the water when you arrive. You simply need to show up and hop aboard! And when you’re finished, we’ll take care of everything, so you can step off your boat and head straight home. Need custom repairs? Our skilled technicians can handle any type of job, whether you are looking to restore your boat to its original beauty or are dreaming of some elegant, custom-made interior cabinets for your luxury yacht. Don’t wait! Visit us today at our SeaBrook Harbor and SeaBrook Marine facilities, and enjoy boating made easy!